The Dell XPS 14z is the latest entrant from the Dell’s proud line of laptops. With a unique tag as a performance laptop, it is power-packed with attractive features just like the Dell XPS 15z. Compared to its predecessor, it comes with Shuriken display and otherwise it is just the XPS 15z with reduced size. 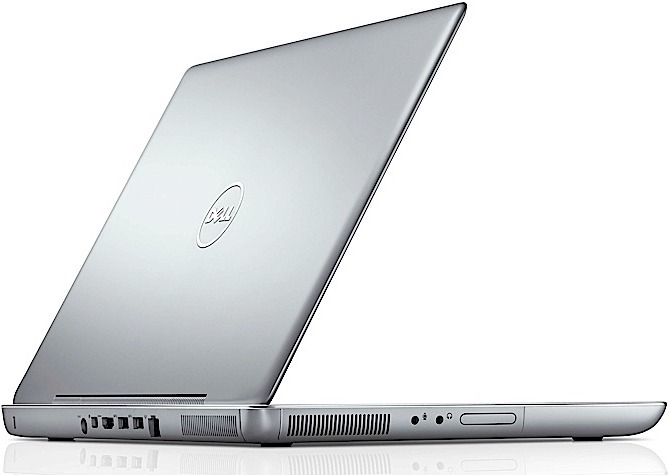 It blends impressive style and appeal, making it a better choice for Dell lovers. This 14-inch laptop throws light on the new era of computing with an authoritative i7 core processor and 8GB RAM. When you compare it with a MacBook Pro of 13-inch, you will be definitely pleased with the sophisticated switchable Nvidia graphics. This laptop comes with an exciting design that attracts a grand focal point. A raised diamond-inspired Dell logo is the only presence on the lid. You will find the bottom of the XPS 14z as amazingly pretty, showing a detailed trellis work along with a small trademark logo. Apart from its 15-inch elder brother, the XPS 14z is blessed with a graceful brushed-metal cover that looks highly contemporary. The silver chassis built from anodized aluminum ensures durability and complements the overall look. You may be amazed to make out that the 14z does not imply a 14in laptop, but Dell is presenting a 13.3in chassis laptop which cleverly manages screen space to contribute to the portability aspects. Before going beyond expectations, just keep in mind that it is not as slim as the upcoming Ultrabooks, but this one comes with a treasure of high performance hardware inside. It is the thinnest 14-inch notebook at a dimension of 13.2 x 9.2 x 0.9 inches. 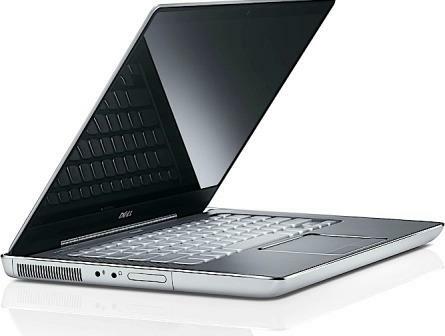 It is packed with an optical drive which is not usually found in the range of slim laptops on the market. With 4.4-pound weight, it is truly lighter and portable than the MacBook Pro (4.6 pound) and HP Envy 14 (5.6 pound). Deep rooted keys make this keyboard a unique one among others. The keys also have a polished finish that blends easily with the palm rest so that typing is a great experience with XPS 14z. The backlit feature is a standard element that attracts users towards this laptop. The white glaze behind the keys makes it aesthetically pleasing and appears like a typical contemporary machine. Well, about the trackpad, the 14z is perfect with its low-friction, smooth trackpad that never make us feel that we are using it! The 2 x 4-inch pad is ideally made with 2 easy-to-use buttons which offers great navigational skills. It will be available in the Canada and United States through www.Dell.com, at this price. From Nov.15 onwards it will be available in the selected countries.